Randall A. 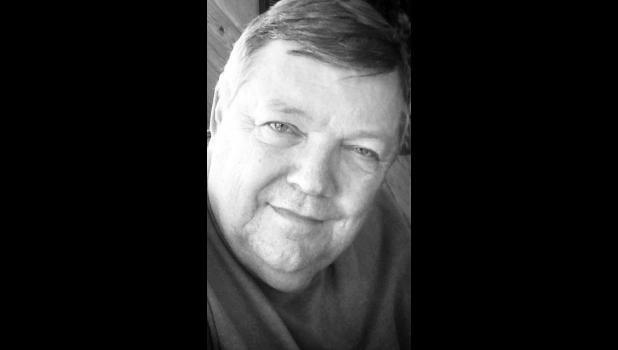 “Randy” Whelpley, 68, Topeka, passed away Saturday, March 3, 2018, at Midland Hospice House. Randy was born Sept. 3, 1949, in Manhattan, the son of Robert and Mary Whelpley. He graduated from Holton High School in 1967 and attended McPherson College. He was employed as a project manager at Interior Contractors for more than 34 years. He was a member of First United Methodist Church and the American Legion. Randy married Marjorie “Marge” Roorda on Jan. 22, 1971 in McPherson. His wife of 47 years survives. Other survivors include sons, Kyle (Ashley) Whelpley, Leavenworth, and Bryce (Heather) Whelpley, Topeka; grandchildren, Samantha, Brodie, Keaton and Olivia; brothers, Kevin Whelpley, McPherson, and Tom Lloyd, Williamsburg, Va.; nephew, Joshua Lloyd; and niece, Amanda Lloyd. He was preceded in death by his parents and a nephew, Lee Zimmerman. Memorial services will be held at 11 a.m. Friday, March 9 at First United Methodist Church, 600 S.W. Topeka Blvd. The family will receive friends from 5 p.m. to 7 p.m. Thursday, March 8 at Dove Cremation and Funeral Service - Southwest Chapel, 3700 S.W. Wanamaker Road. Private family inurnment will be held at a later date. Randy suggests casual clothing for the visitation and service. Memorial contribution may be made to the VA Voluntary Services, sent in care of Denise Cunningham, 2200 S.W. Gage, Topeka, KS 66614.